Buy Your 2019-2020 Season Pass Before May 31st to get up to 61% OFF! Avoid the ticket lines and get the best value for the best skiing and riding in the area. 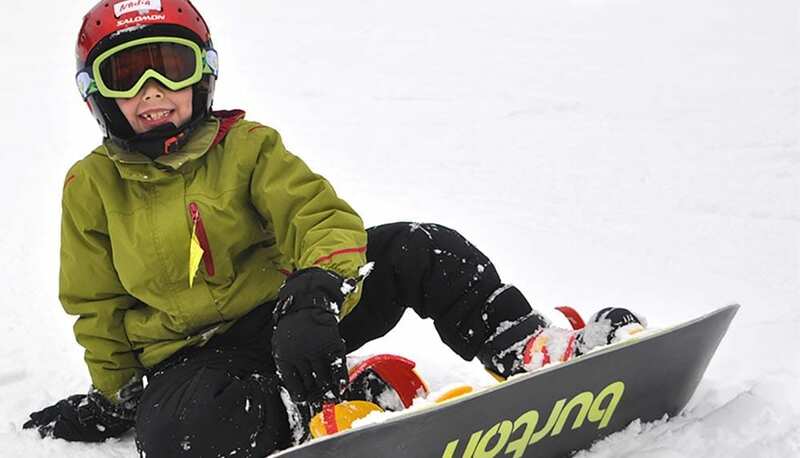 Become part of Mount Peter’s family of winter sports enthusiasts with an Unlimited Season Pass. Enjoy unlimited access to Mount Peter, with the freedom to ski and ride the mountain every day we’re open. 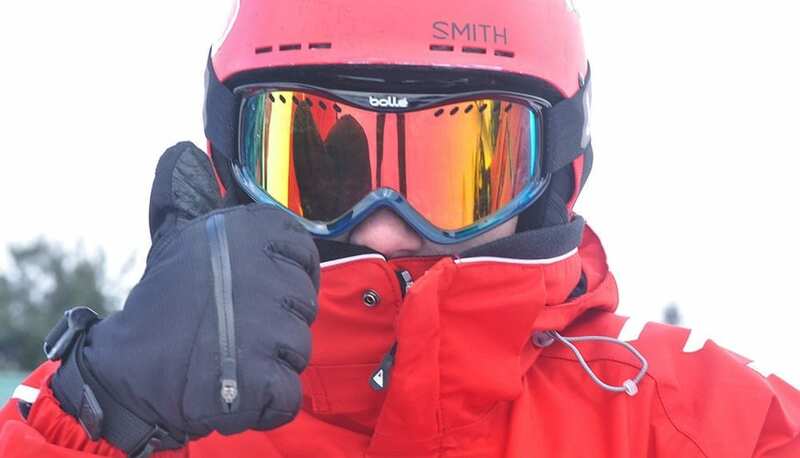 Unlimited Season Pass holders also receive discounts in the cafeteria and retail shop, and are entitled to bring a friend for a Free Lift Ticket/Area Pass once during the 2019-2020 season. Mount Peter will operate from Tuesday through Sunday, and will be closed on Mondays. 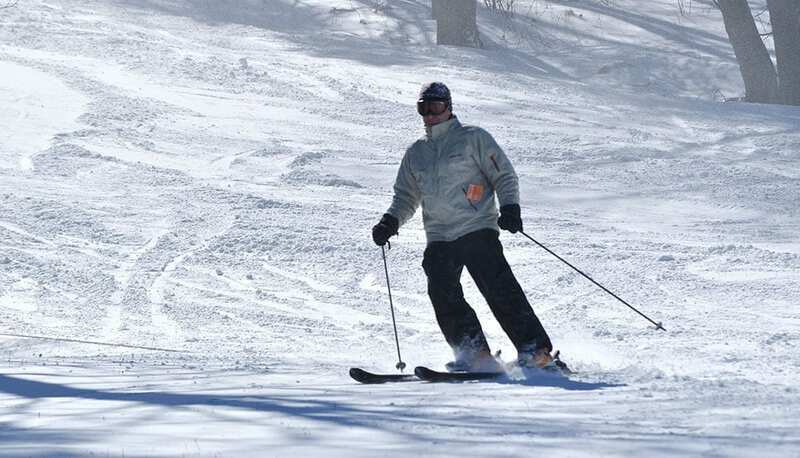 Hours are Tuesday-Friday 10 a.m.-8:30 p.m.
Mount Peter has extended night skiing hours until 9 p.m. on Friday and Saturday nights through the last week of February. Night skiing generally runs through the first week in March. Mount Peter will operate on Monday during any holiday period, until 5 p.m. Discounts are given on all paid Season Passes, including Tiny Tot and Senior Citizen Passes. Discounts are not given on Complimentary Passes. Get your season pass today! Download a Season Pass Application. Any tickets/passes purchased thru any vendor other than Mount Peter are not valid and will not be accepted at ticket center. View Season Pass Policies & Regulations.